This particular Glendale AZ Exclusive Listing 4 Bedroom Home for Sale attributes 4 Bedrooms and 2 bathrooms with 2,254 Square Feet. The front of this Glendale AZ Exclusive Listing 4 Bedroom Home for Sale has Desert landscaping and features a 3 Car garage. The lot size of this Glendale AZ Exclusive Listing 4 Bedroom Home for Sale is 6896 Square Feet. The Subdivision of this Glendale AZ Exclusive Listing 4 Bedroom Home for Sale is situated in PARADISE VISTAS which happens to be inside the Glendale Union High School District. The Schools are Glendale High School and Glendale American School. 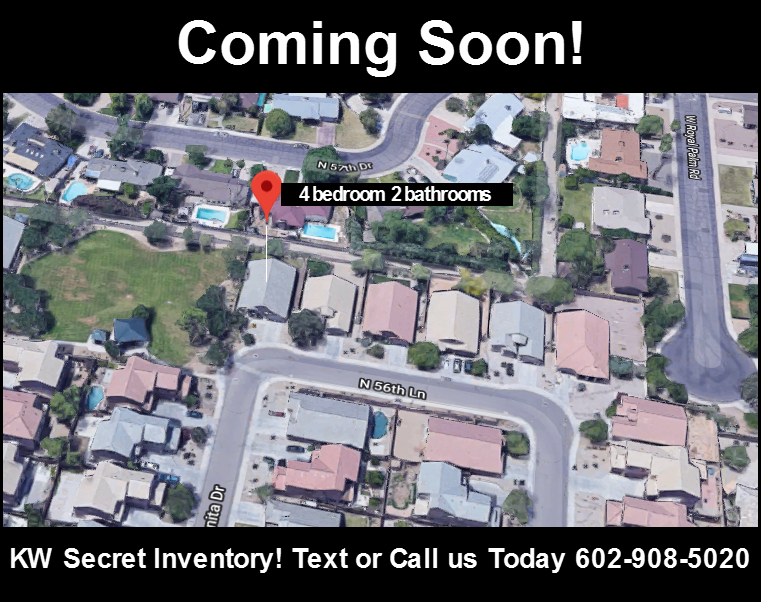 To See this Glendale AZ Exclusive Listing 4 Bedroom Home for Sale please click the "Find Out More" website link or deliver me a text message to 602-908-5020. I am available right now to schedule a personal showing or to answer any other questions you may have. Are you looking to buy a Home in Glendale Arizona? 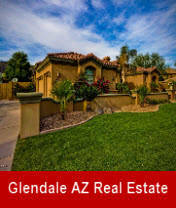 Click the map below to find all the properties listed in Glendale Arizona. Your search is over! All the MLS data below is exactly what any agent will see when running a search for a Arizona Home in the MLS. The Ritter Team has made your search easy by concentrating on exactly what you want, a great Real Estate Deal in Glendale Arizona. The Ritter Team has been selling Real Estate in Arizona for many years and never have we seen the type of deals that are now available in Peoria Arizona. 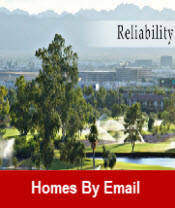 Get auto fed on all the latest updates Glendale Homes come online.